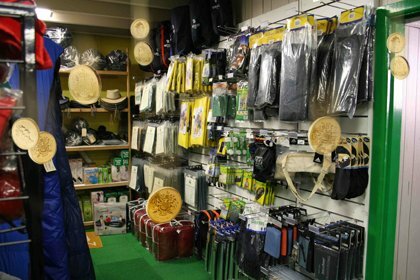 There are a number of places you can get discount or budget outdoor gear. Notice I didn’t say cheap. Quality equipment can often be found for a reasonable price if you are not in a hurry to buy and/or don’t feel the need to own the latest and greatest. People sell used camping equipment for a variety of reasons, but what it usually comes down to is that this piece of gear no longer suits their needs or wants. I once bought a tent, two sleeping pads and two sleeping bags from a foreign student for $125.00. He and his girlfriend did a bit of camping in Banff before heading back to England. This was quality stuff that was used for about a week. The tent alone was $350.00 new from MEC. Stores want to make room for the latest models and some good deals can be had if you’re willing to forgo the latest innovations. If you’re willing to wait a month or more after the price of the old items initially drop, you can often get an additional discount, but you also run the risk of the items selling out. Sources: REI, MEC, Cabelas, etc. General, big box, surplus and hardware stores can be great places to pick-up the odd item. As well, sporting and outdoor trade shows can turn up some interesting stuff. Sources: Wal-Mart, Canadian Tire, Lowes, Ace, etc. Another way to go is old school general purpose gear. It may cost you a bit in regard to weight savings, but will definitely be easier on your wallet. If anyone has other suggestions, I’d love to hear them.